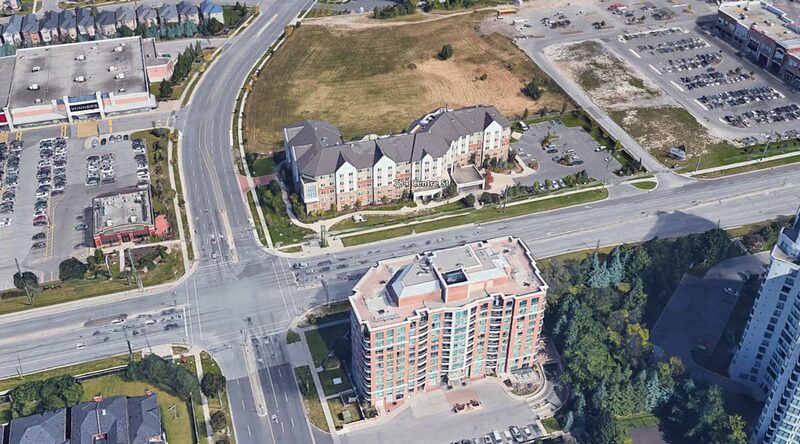 D’or Condominiums Thornhill will be a luxury condominium development from High $400s coming to Bathurst and Centre. 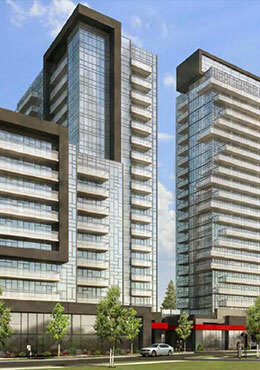 This site is located northeast of Centre Street and New Westminster Drive steps to Thornhill City Centre. 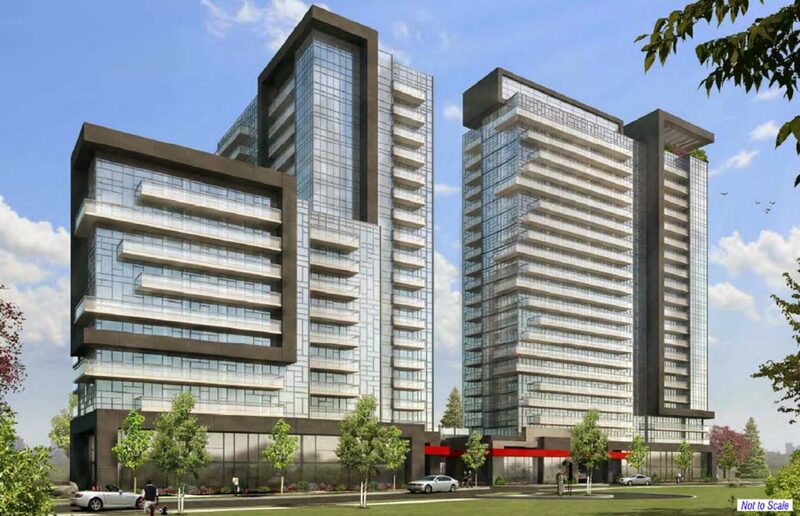 D’or Condos will include two towers 20 floors & 17 floors connected by podium level with common club inspired modern amenities including 24 hours concierge, steam room, infinity pool, hot tub, yoga studio, fitness centre, outdoor terrace and much more. 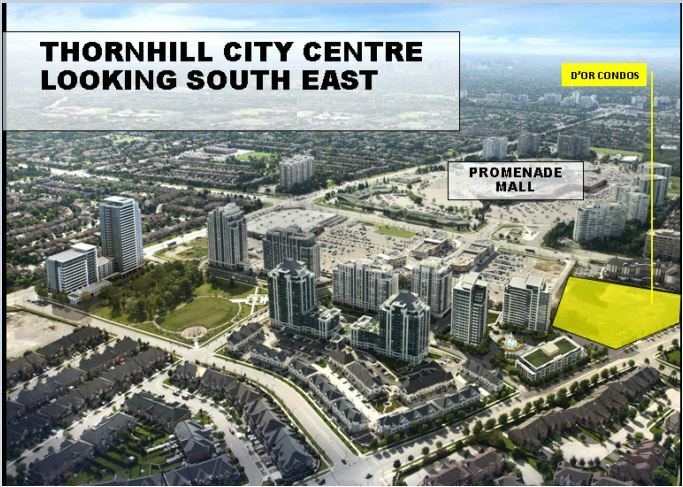 Live walking distance to everything in Thornhill including the Promenade Shopping mall, Walmart Smart Centre, schools, restaurants, and retail outlets. Suites featuring elegant and upscale finishes, the building will boast a dramatic grand lobby and a roster of resort-inspired amenities designed for the discerning urbanite. D’or Condo floor plans will features a collection of thoroughly contemporary suites, including one, two and three-bedroom layouts. With designer-appliances, a customizable palette, gourmet kitchens and bathrooms designed to be both functional and decadent, this is an address people will clamor to call home. Register today for first access to exclusive information and the opportunity for insider access. 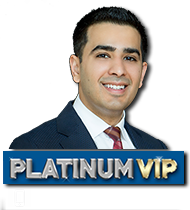 Get Platinum VIP access and reserve guaranteed units secured for our registrants prior to the official public opening at Day 1 VIP prices.